Apple Iphone took the world by storm by its amazing IOS operating system and its multi touch features. It was the first phone which could be truly called a “Smart phone”. 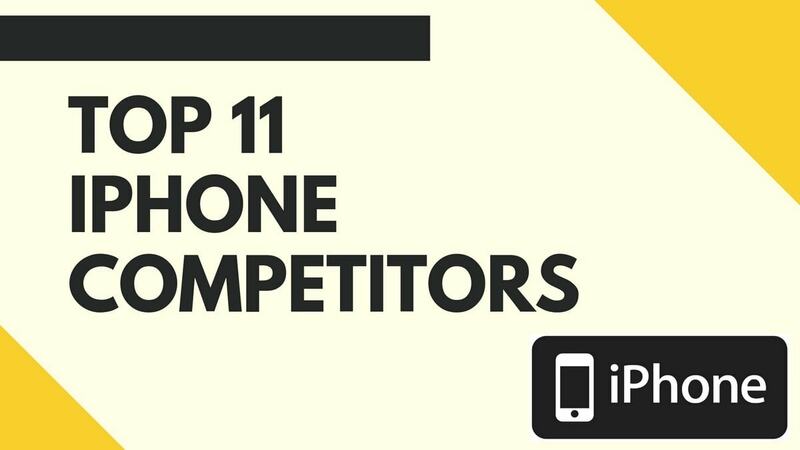 Having the first mover advantage, Apple Iphone is still going strong. Here is the SWOT analysis of Apple Iphone. Brand equity – Apple is one of the top most companies of the world for its brand equity. From the days of mcintosh computers, Apple is known to be a brand with promise. 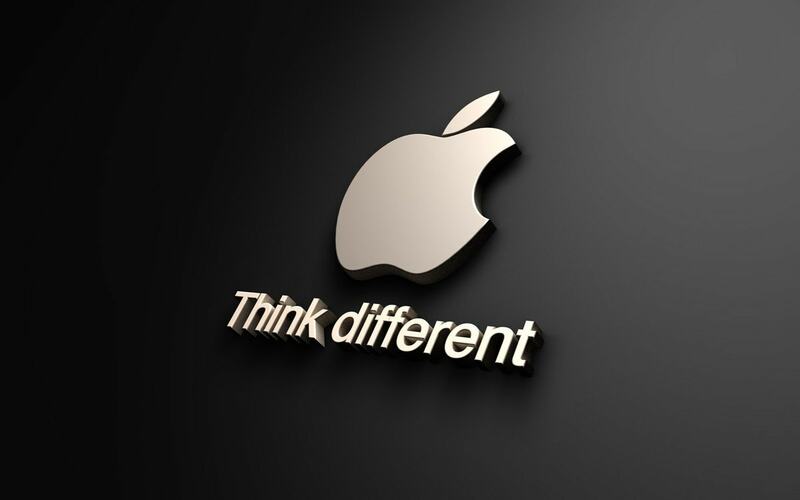 Tag of innovation – Besides the brand equity, the tag of innovation has always been applied to Apple. From Ipod to Iphone and Ipad, Apple has been responsible for many tech revolutions. Consumer loyalty – An Apple loyal customer will proudly proclaim in front of the whole world that he is a APPLE guy. The brand loyalty of Apple Iphone can be compared with the Harley Davidson brand loyalists. Just like the HOGS are known to be furious Harley enthusiasts, so are the Iphone owners. Amazing software and OS – The IOS which is the operating system of Apple Iphone is a respected mobile platform because of its flexibility and speed. The user interface is fantastic, and one you use an iPhone, you get addicted to its ease of use. Wide developer support / control in the hands of users – Google play came long after the Apple developer network. Before Google play, or android even started, Apple had lakhs of applications and games made through its developer network. And the Apple developer community is one of the strongest online community till date. Design consistency – Iphone has delivered hit after hit due to its design consistency. 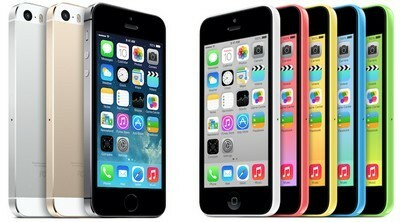 Apple Iphone are very much similar in looks, and design wise there are not many changes. But it is what is present inside the machine that Apple Iphone sells. High price – With such brand equity, you are bound to target the A grade segment itself. But even then, the Apple Iphone is costlier as compared to Samsung phones which offer similar features. Restrictions on the phone – There are unnecessary restrictions on the Apple Iphone out of the box. There is no Bluetooth, expandable memory is absent, and battery is non removable battery. With such a high priced phone you expect more features from the phone. No variety – Apple Iphone design is very consistent which is a plus point. But at the same time, there is a large population which continuously changes phones. They don’t get the variety that they expect from Apple Iphone. This can be a reason that customers switch to other brands. The variety and features offered are very high in a brand like Samsung. No Steve jobs anymore – Many of Apple followers were staunch Steve jobs fan. And with no Steve jobs anymore, Apple has lost some of its charisma. Market potential of smart phones – Smart phones are the rage nowadays and the market is not going to get smaller. Thus the large market of potential customers is there for the taking for a brand like Apple. Continued technological advancement – Apple has delivered hits every decade or even every 5 years. 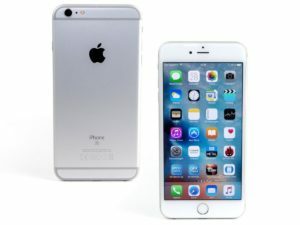 So people have started expecting more unique products from a company like Apple. 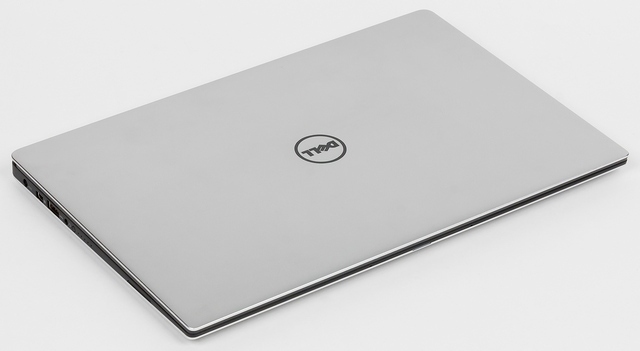 And products which are technologically advanced can take the company to even higher levels. More dependency on digitization – People are becoming more and more addicted to internet and apps. So much so that nowadays hardly anyone is seen without a smart phone. As people become more digitalised, and as spending power increases amongst consumers, smart phones like Iphone Will see a boom in the industry. Geographic expansion – Till date Iphone is selling only in urban areas. But there is bound to come a time when Apple Iphone will look towards geographic expansion. At that time, the opportunities will grow even further for Iphone because there is a lot of market pending to be covered by Iphone. Accessories – The accessories market is never ending, and the more company accessories that Apple manufactures, the better profits they will get from return customers. Because accessories in general give very good margins. Android – The single biggest threat to Apple Iphone is the Android operating system. Google has taken the world by storm due its mobile operating system and android is poised to grow even further because it is free for all. Samsung – Another threat to Apple Iphone is Samsung with it’s large arsenal of mobile phones coming in all shapes and sizes. Samsung had really shown the world the power of android phones and has brought android OS in cameras as well. Thus Samsung us the biggest competitor for Apple Iphone. Lack of innovation – In past few years, as said before, Apple has not brought any new product in the market and people expect Apple to come out with innovative products. 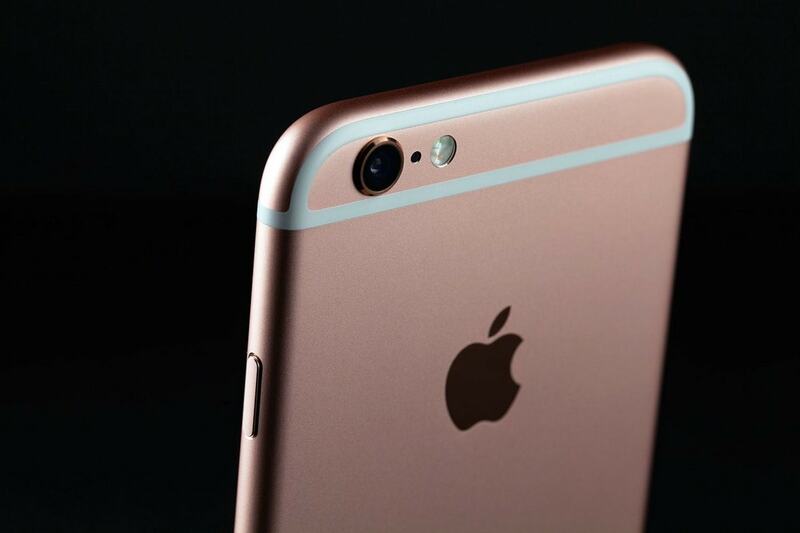 This lack of new products might become a threat to the followers of Apple iphone. Threat of brand Apple losing its shine – With no innovation in last few years, and no steve jobs, there is a slight threat that the brand Apple might lose its current brand equity over a period of time. If Apple launches a single innovative product in the coming years, then again the brand value will go up. However to maintain the brand equity, Apple has to keep shining, else it will fade.